Bionema today announces the appointment of Stephen Burt as Finance Director. Steve, is a qualified Chartered Accountant with Price Waterhouse and has more than 20 years experience across a number of South Wales’s blue chip manufacturing businesses and was recently Managing Director of healthcare supplier Rocialle, part of the Clinical Solutions division of Berendsen plc. GLAS 2018 New Product & New Plant Winners New Products Winner NemaTrident range of Bioinsecticides — Prograss — Stand: J14 Bionema’s NemaTrident Tri-Component System nematode products incorporate a range of highly virulent insect-parasitic nematodes within the Heterorhabditis and Steinernema genera. 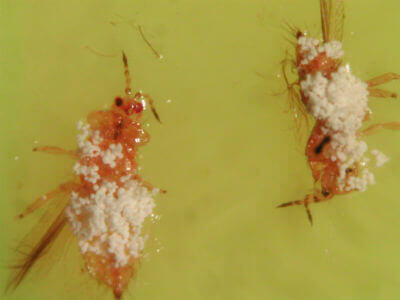 These nematodes attack and destroy the larvae of the insect pest thus preventing future pests from developing.